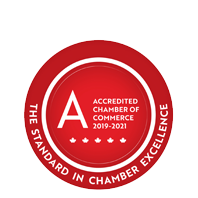 Formet Industries | Manufacturers | Auto Parts - Business Directory - St. Thomas & District Chamber of Commerce - ON, ON ? 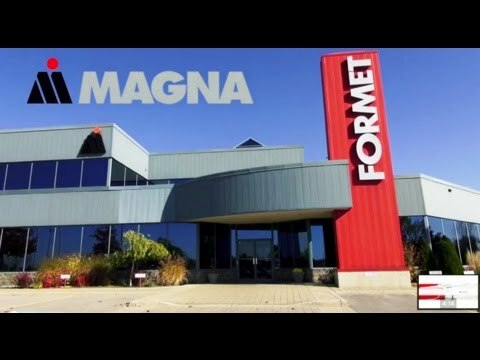 Part of Magna International's Structural Systems Group, Formet is among the most technologically advanced facilities in the world. 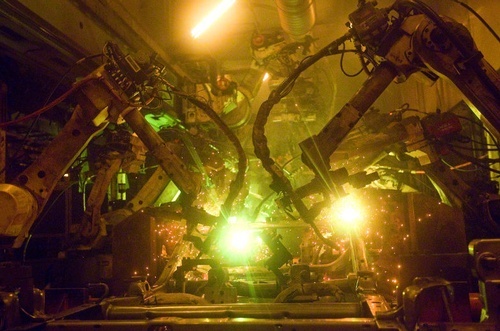 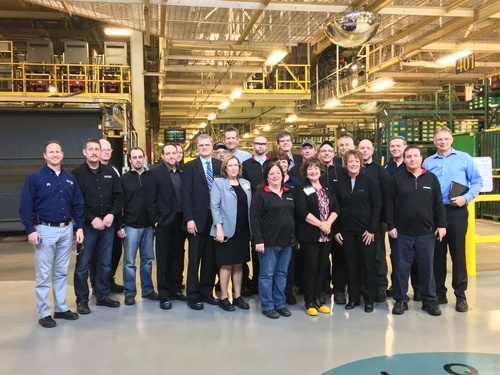 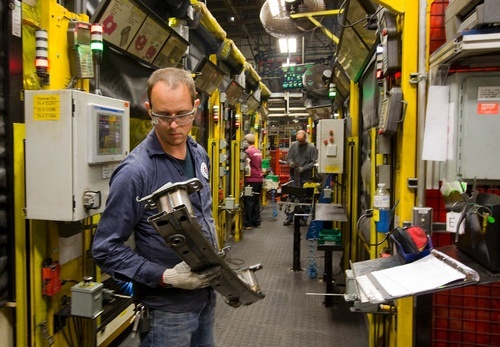 Opened in 1998, this St. Thomas facility is the world's largest automotive frame manufacturing plant and employs advanced hydroform and robotic technology. 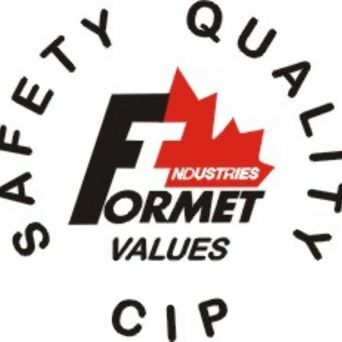 Formet’s Environmental Management System (EMS) has been certified to the ISO 14001 standard since June 2010.